The main problem I always had was the cracked lips, the need to smack my lips together to properly distribute the product and the fact that even when I'd successfully apply the product in the morning, there was the danger of losing half of the product in my inside lip area before end of day. This meant me going into the toilet to clean off the entire product off my lips as re-applying is totally out of the question. I finally figured out a way and that's what I'm here to share with you guys. Step 1: Moisturise lips before application and slightly dab to take off excess leaving a very thin layer of balm on the lips. Step 2: Start application from the centre of the bottom lip as it is lower, this area tends to have a certain balance to it which helps to boost application confidence. Step 3: Use the matte product applicator tip as a liner to define the edges of the lips thereby providing a guide then fill the lips. Step 4: Use the tip of the applicator to define the cupid's bow of the upper lip first. This is the trickiest area, especially for us who have a well defined cupid's bow, and tackling it first alongside the edges of the upper lip helps with further application. Step 5: carefully trace out the connecting inside edges of the lips. This is what creates the actual shape of the lip so is super important. 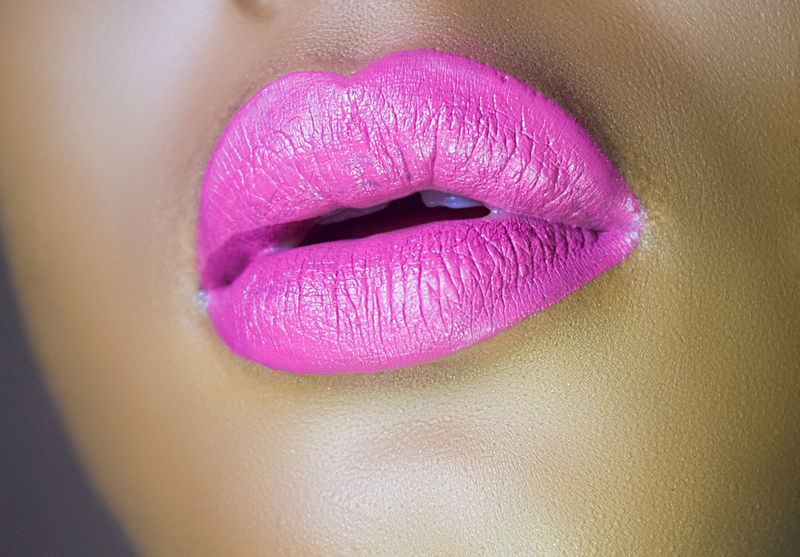 This is the part that takes you from a perfect pout to an oversized lip so you see how important it is right? 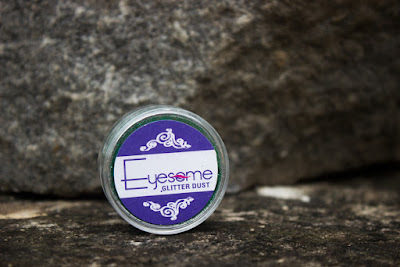 I rarely use glitter but at the last Lagos Makeup Fair I attended I purchased green glitter from Eyesome Beauty (I love glitter but I'm in awe of it and how it just has a way of taking over everywhere, lol). 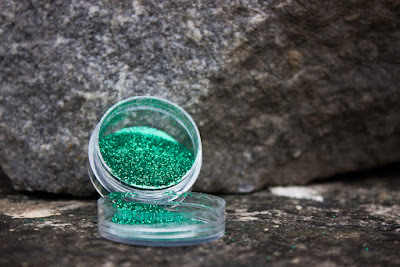 Don't know how but I found the courage to apply a few dabs of this on the matte lip making it stick with some gloss. 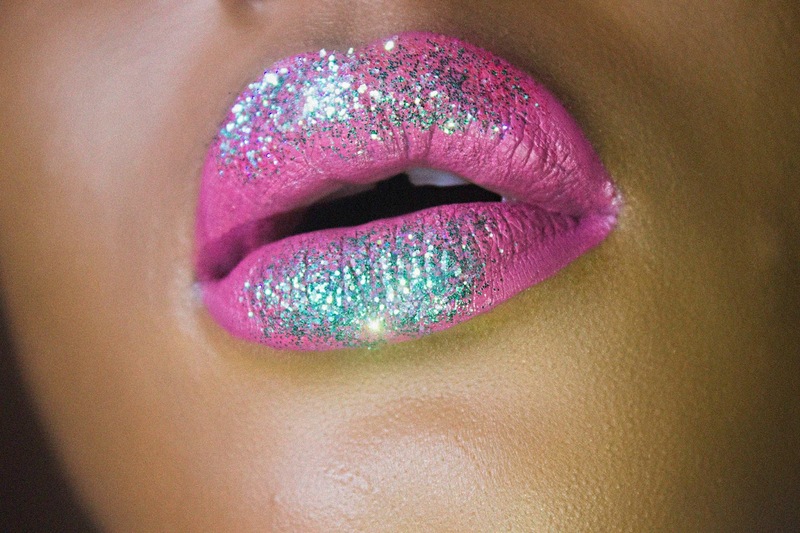 What do you think of the glitter matte lip look? Do tag me - @barbara1923 - in your perfect matte lip pictures when you try out these tips and share on Instagram.